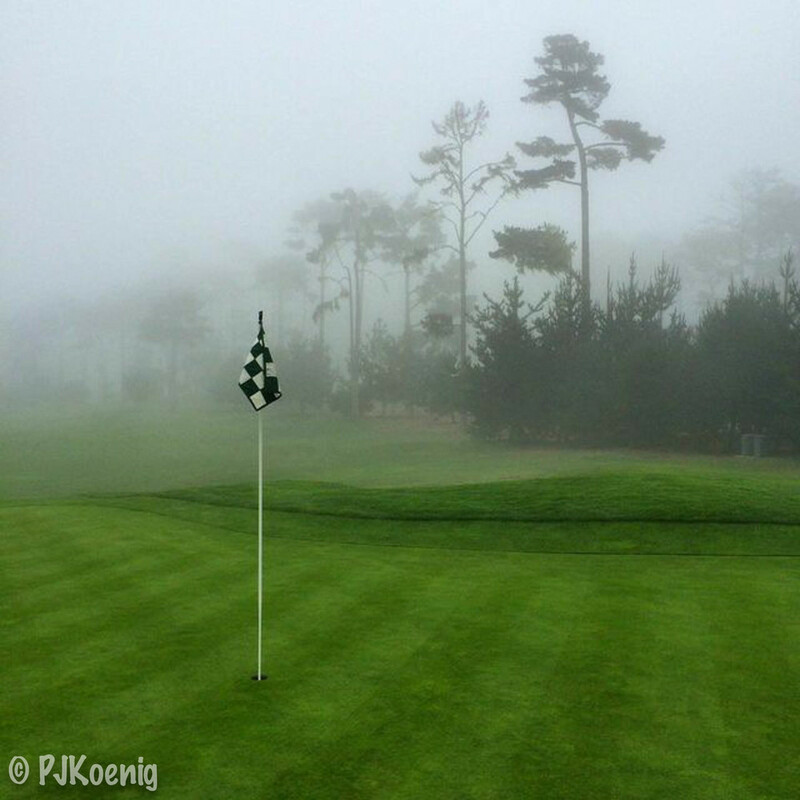 Spyglass Hill - Pebble Beach, CA — PJKoenig Golf Photography PJKoenig Golf Photography - Golf Photos For Those Who Love The Game. 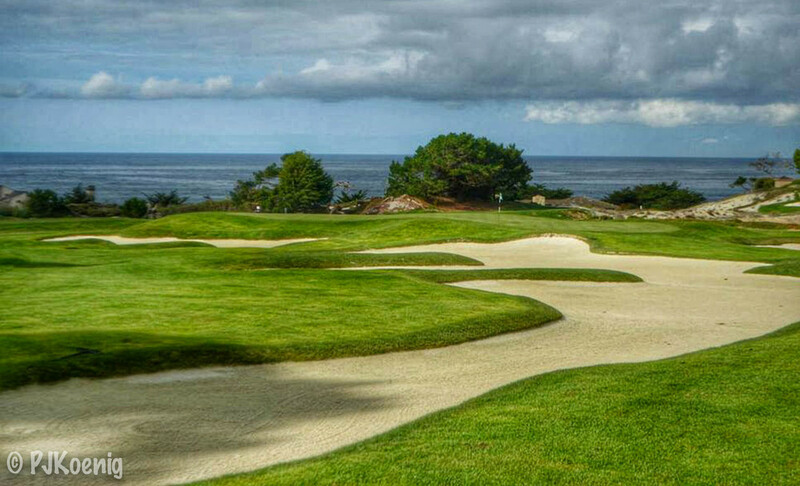 I rank Spyglass Hill as the #3 course on the Monterrey Peninsuala (behind Cypress Point & Pebble Beach). 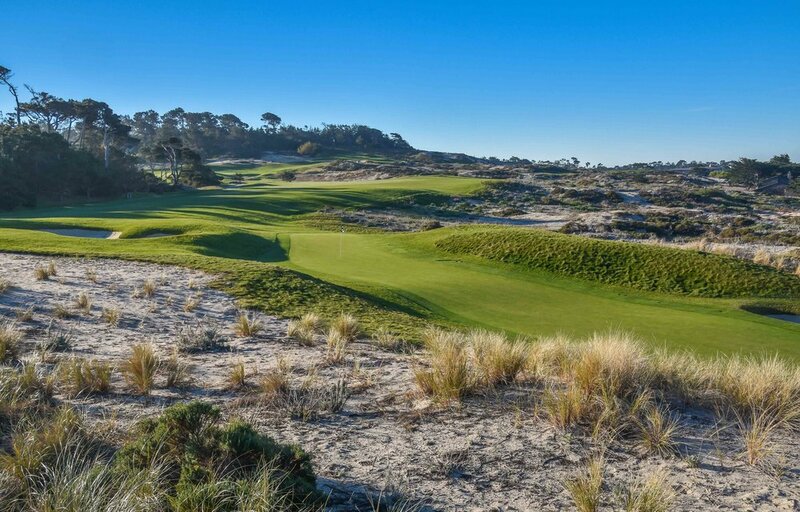 Designed by Robert Trent Jones Sr, Spyglass Hill is consistently rated in the top 10 courses that you can play in America. 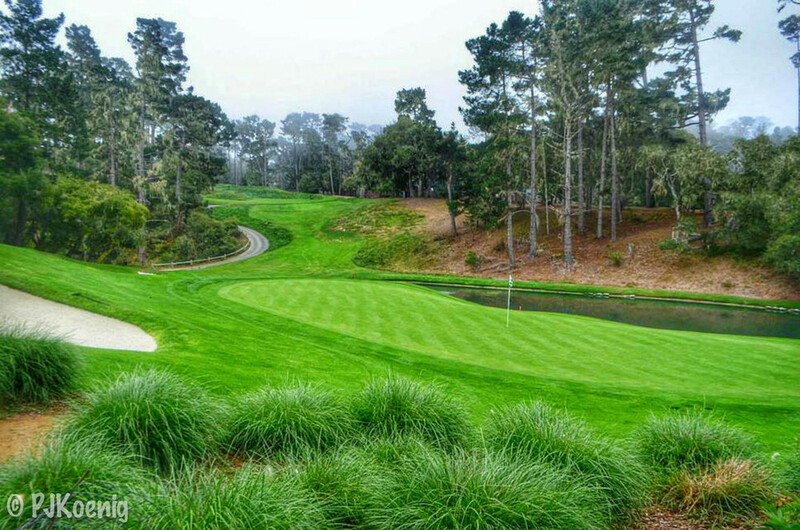 The course is also regarded as one of the most challenging. 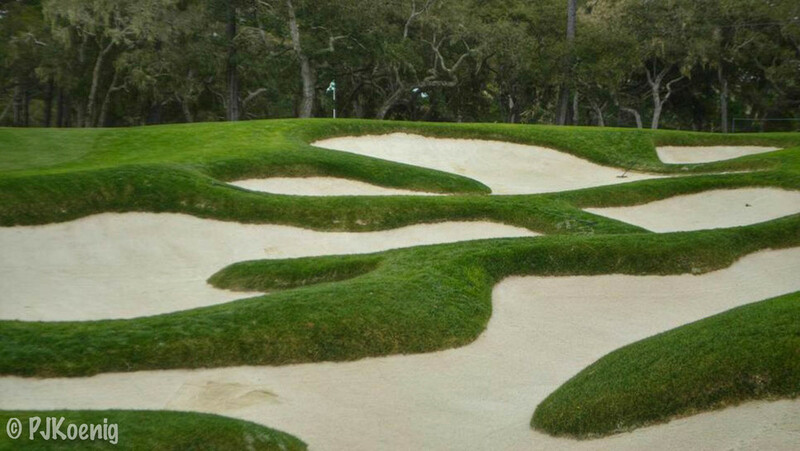 Holes 6, 8, and 16 are among the toughest to have been played on the PGA Tour and when the U.S. 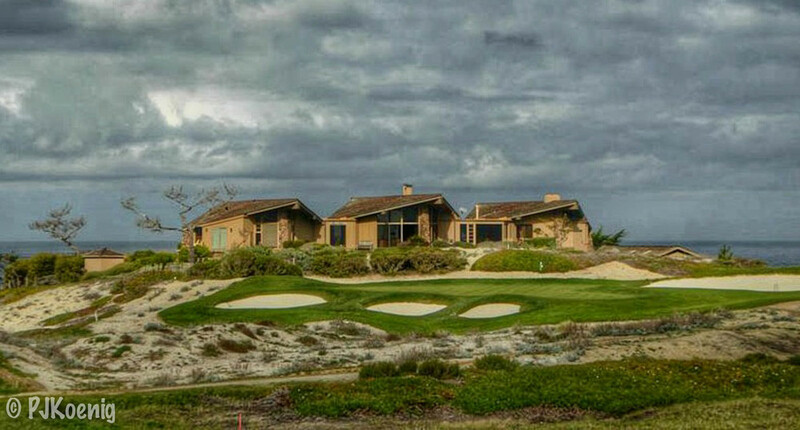 Amateur was played here in 1999, the tournament average was above 79. 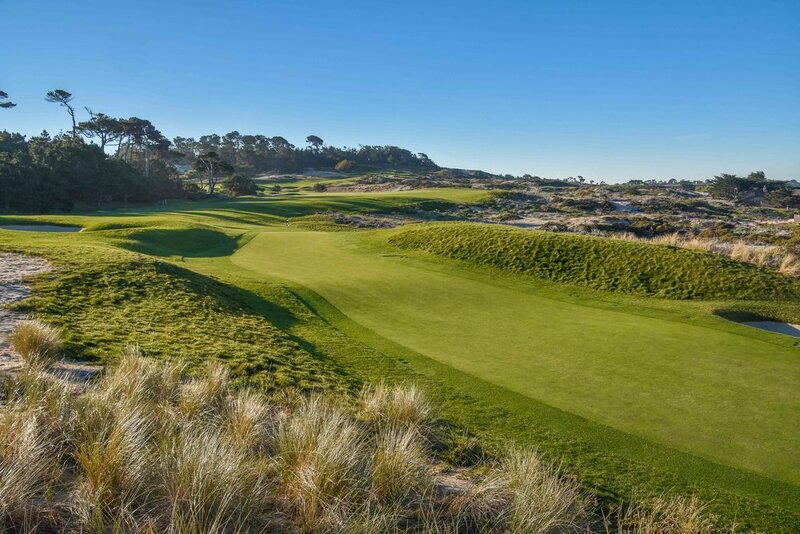 The course starts out and heads right for the ocean, and from the time that you hit your approach shot on the 1st hole until the time that you hit your tee ball on the 6th hole, you are treated to a spectacular display of ocean side golf. The 4th hole features a ridiculously skinny green and although it is polarizing, it happens to be one of my favorite golf holes in the world. After your first 6, the course turns into the forest for the remainder of the round. An entirely different feel, but still a great 12 holes. After shooting an 86 on my first visit, I regrouped and came back to shoot an inspired 73 a year or so later. Given the difficulty of the course, I regard this as one of my all time best rounds.